Shivani of My Owl Barn asked me to contribute to her Owl Calendar, and finally the finished product has arrived. 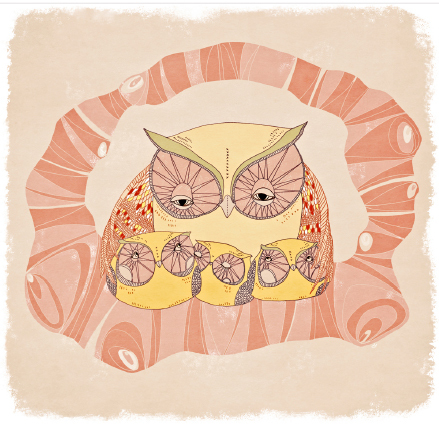 It’s super cute, super owly, and would make a lovely gift for someone or for yourself! The best thing, besides all the beautiful art, is that it’s free! Hello! 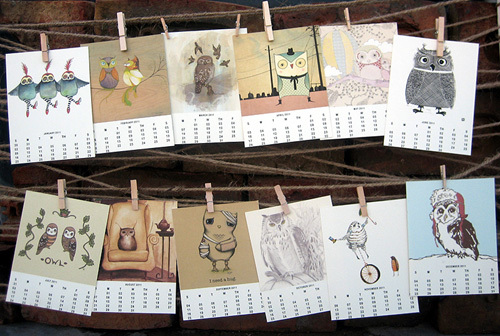 Click here to go and select your owls and download your calendar. You could have it professionally printed on pretty paper, or let your ol’ computer printer make one immediately for you. 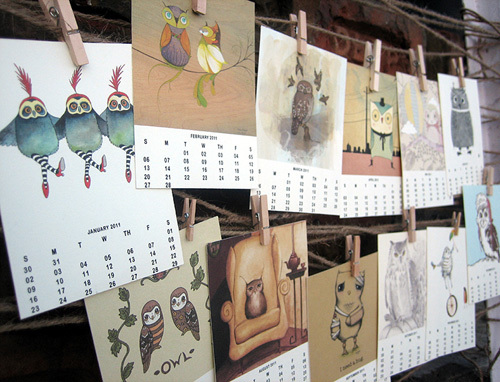 Amaze your friends and family with your wonderful feathered new calendar. 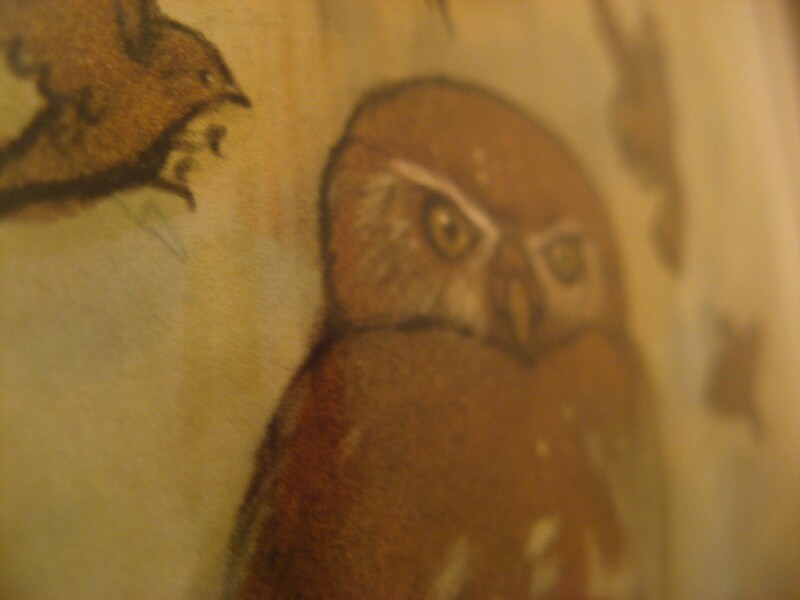 You can see my little owl illustration hanging among it’s other hooting tooting friends. I especially liked the work of Julia Humpfer and Kayleigh Bluck. Thanks so much Shivani for putting in all this effort. It looks really great, I have downloaded my calender with my little winged friend as November, which is, obviously, my birthday! 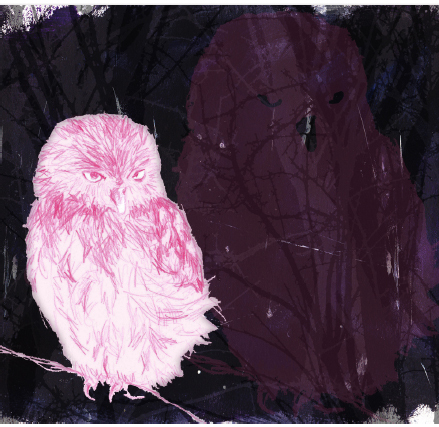 You can also purchase a limited edition prints of my Pearlspotted Owlet on etsy and his companion Release. They make a lovely pair and both are signed by me Kat Cameron. Yes indeed! 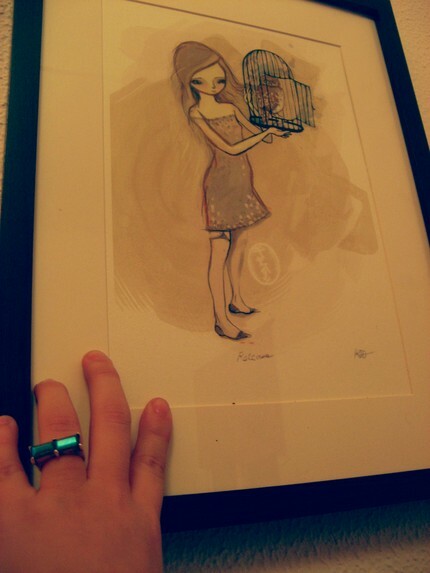 Tags: art, artists, blog, calendar, download, free, illustration, kat cameron, myowlbarn, owl, shivani. Bookmark the permalink.